Back when the SEGA Mega Drive was busy changing the world of gaming and trying to knock Nintendo off its perch, a plucky blue hedgehog was grabbing headlines around the world, replacing Mario as the most recognized video game character at the time and eventually becoming the most popular video game character of all time. 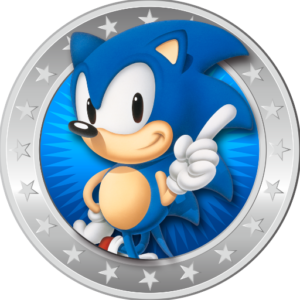 The Sonic series, which has evolved through 16-bit, 2D scrollers all the way to full 3D latest-gen console experiences, is one of the most successful in video gaming history with over 80 million physical copies and games sold, a figure which rises to 350 million when including mobile phone downloads. The popularity of Sonic has also spawned anime, cartoons and the longest running comic based on a video game according to Guinness World Records. With a new sonic release pretty much every year since the initial 1991 Sonic the Hedgehog, it’s no surprise that SEGA are keen to cash in the ‘movie of the video game’ that has been a staple since Bob Hoskins played Super Mario in the late ’80s. Although in development since 2014, it wasn’t until last year that rumours about a Sonic movie were confirmed, with SEGA posting official tweets alluding to a 2018 release. This is now looking more like 2019 thanks to a turnaround announced this month along with the news that movie rights had elapsed according to IGN. The upcoming film is going to be a mix of live action and 3D animation, with Deadpool Director Tim Miller said to be acting as executive producer. Miller has a background in CGI and even created the cut scenes for 2005’s Shadow the Hedgehog, a spin-off from the main Sonic series. Character details aren’t confirmed yet, but with appearances by Sonic, Tails and Eggman in 2012’s Wreck It Ralph, it seems likely that the trio may appear in the Sonic Movie. Aside from the video game series and upcoming movie, Sonic’s popularity has seen him make appearances across a variety of different media over the years, some of which many sonic fans won’t even know about. Western fans may not realize that the more popular Sonic the Hedgehog and Adventures of Sonic the Hedgehog TV series’; were actually followed up by the Anime Sonic X, a glorious piece of Japanimation that got limited airtime in the US and Europe. 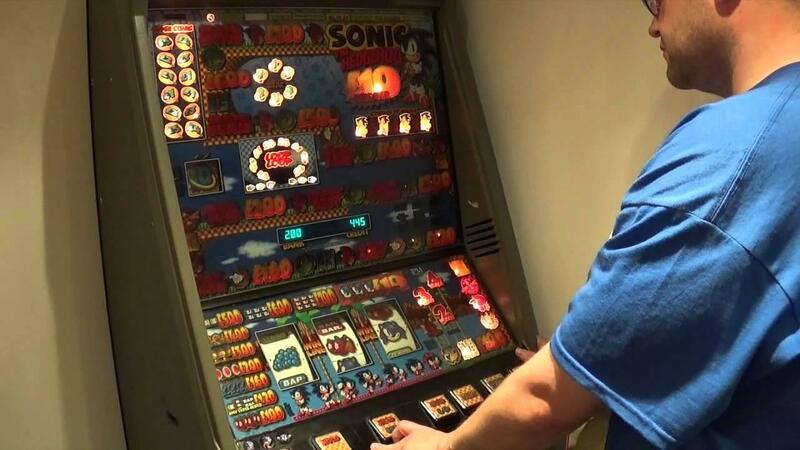 Although the majority of Sonic fans will know each and every game released and the platforms they are available on, many may not have heard of the Sonic the Hedgehog slot game. Granted, there are huge slot games within the series where more rings can be won (or lost), but they don’t come close to the real life slot machine that did the rounds in the 1990s. It was this era that ensured slot games are as popular as they are today. You can now find a huge range of slot games online, covering every niche. 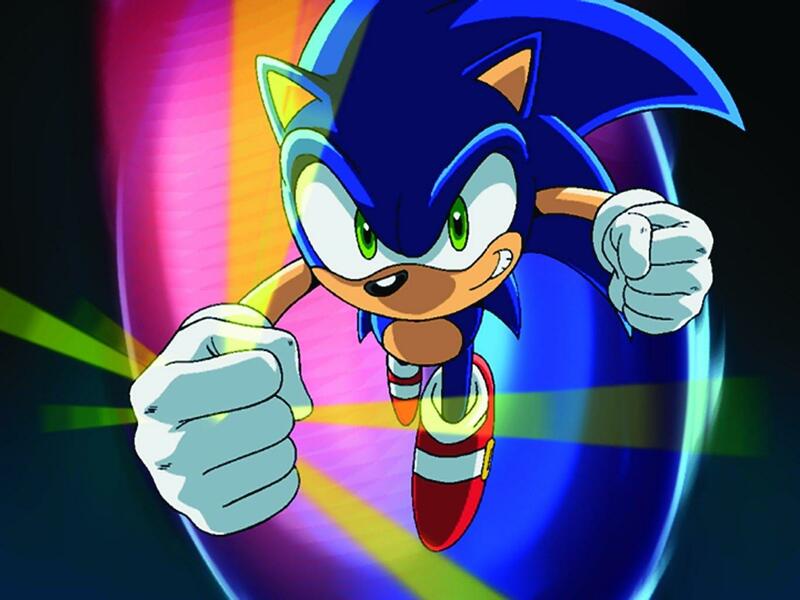 As more news unfolds, hopefully we’ll learn more details about the plot, whether current Sonic voice actor Roger Craig Smith will bring the character to life and who exactly will be directing the feature. Until then, sonic fans have the exciting Sonic Forces to look forward to, coming to Nintendo Switch, PC, PS4 and Xbox One just in time for Christmas.